Central Park is one of the main attractions in New York City. 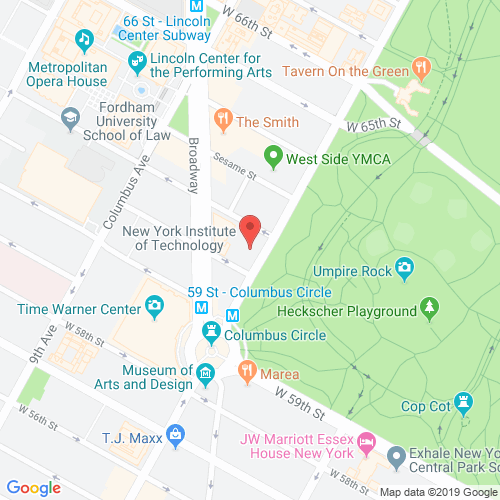 This grand park embodies a rich culture and history with prominent trademarks such as the Time Warner Center and Columbus Circle in the surrounding area. Right in the vicinity of it all is 15 Central Park West standing tall in Lincoln Square. Comprised of two luxury limestone towers, this 19-story building offers 202 units with 83 available floorplans. Not to mention an open courtyard between the two towers that serves as an private entrance to the building. This luxury condominium offers a range of uniquely-designed one to four bedroom apartments as well as full-floor penthouses. These luxury units entail similar features such as soaring ceilings, dining rooms, wine cellars, and solid oak cabinetry. Even more so, residents will be sure to find large windows providing stunning panoramic views of Manhattan and Central Park as a whole. This remarkable duplex ensures that these apartments and penthouses are crafted with the finest New York City living one can find. 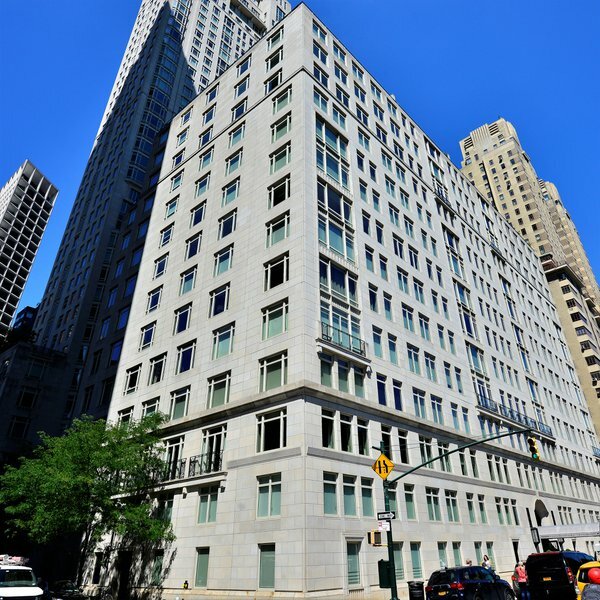 Located amidst Midtown and the Upper West Side spectrum, 15 CPW provides an array of amenities including a doorman, fitness center, swimming pool and library. In addition, this amazing building also offers large balconies which a distinct feature that sets this luxury duplex apart from the rest. Residents are surrounded by a Manhattan lifestyle full of luxury in this prime location which comes with many perks. 15centralparkwest-nyc.com has no association or affiliation to the building, developer, or management company. By submitting your contact details you agree to be connected with a licensed real estate professional who has been deemed to be a specialist in this building and/or neighborhood. 15 Central Park West 2010-2019. All rights reserved.